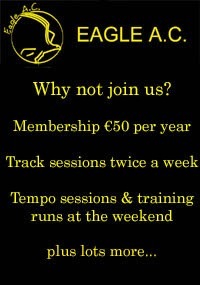 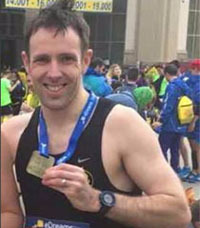 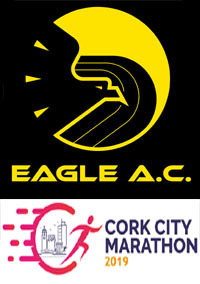 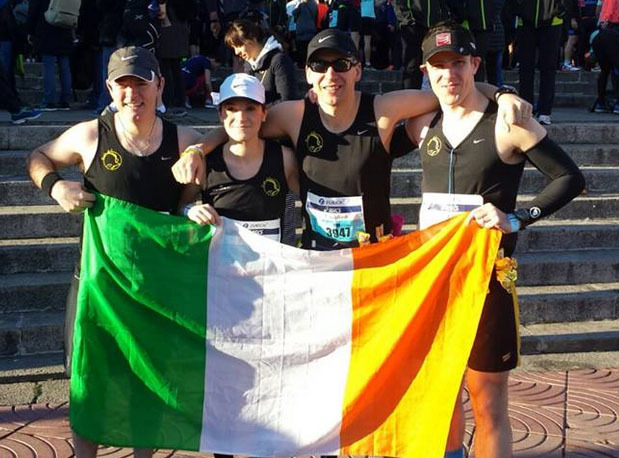 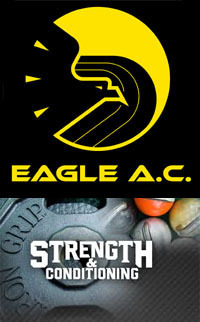 A contingent of 8 Eagle AC members made the trip this year to the Barcelona Marathon, one of the largest in Europe. 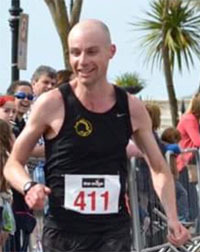 With blue skies and ideal conditions, several recorded new PB’s. 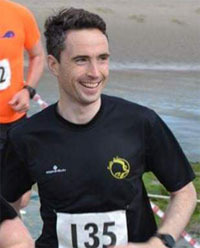 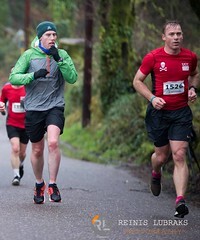 Grellan McGrath…2:55:35…breaking the 3 hour barrier yet again. 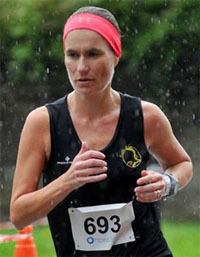 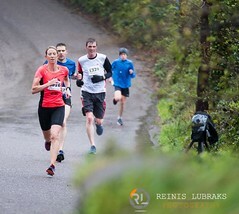 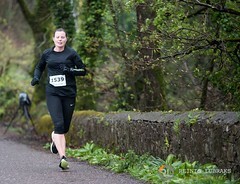 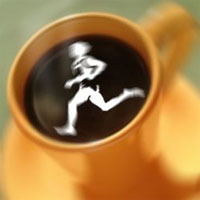 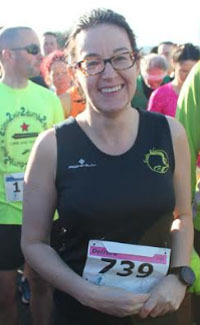 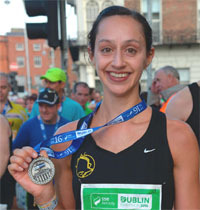 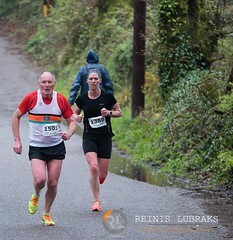 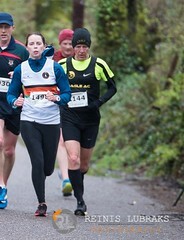 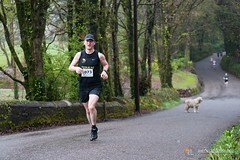 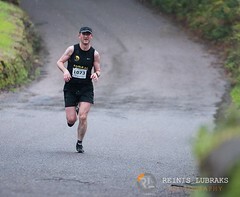 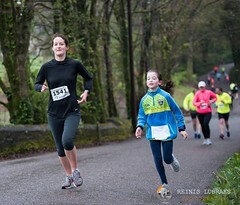 Sandra Manning…3:18:30…PB!…..22nd woman overall and first Irish woman home.